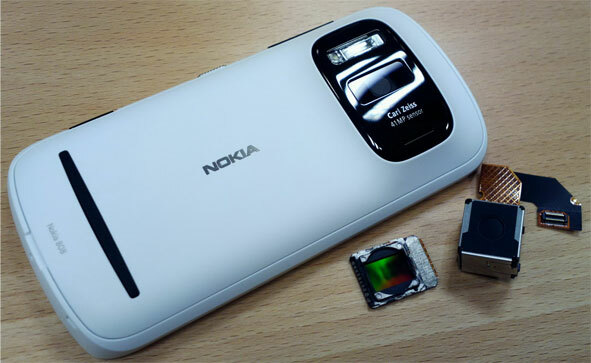 such technology can be brought even on Windows Phone platform, as was reported by Vesa Jutila,Head of Product Marketing for the upcoming 808 PureView, Nokia was already working on new terminals with high specification digital imaging. Of these terminals were not revealed it will advance the technical, but Vesa Jutila hasensured that Nokia could exploit in different ways PureView standard. Among the various possibilities we therefore speak of thinner devices, not necessarily equipped with a sensor of the camera from 41Mp, but at the same time able to take advantage of the techniques of oversampling avoiding the need for optical zoom. completely revolutionized in its formula, approaches: more than the first Windows Phone8 is also reasonable to expect new handsets equipped with technology PureView? i forgot password,but it is off only .iwant to update it can i ?